Is a Lump Sum Program Right for Your Company? 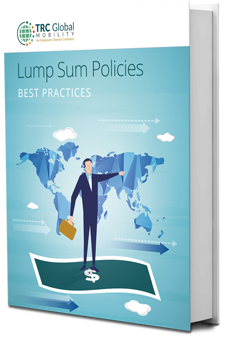 With increased focus on talent acquisition and retention, along with the ever-present need to control costs and streamline administration, many companies are taking a closer look at their lump sum policy and its effectiveness. For companies that have used lump sums as a one-size-fits-all approach to support their domestic and international relocations, many are now finding that this might not be the best methodology. Which type of policy is the best fit for your employee relocation program.